Her name is Noelle. 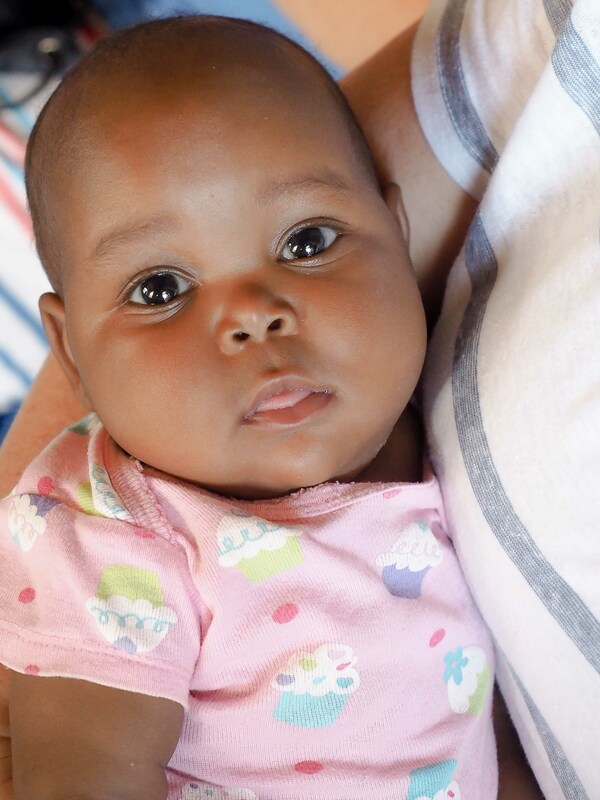 She is three months old now which is a miracle because she was found by the side of Ugandan dirt road in a paper sack, fresh out of the womb. She was left to die. 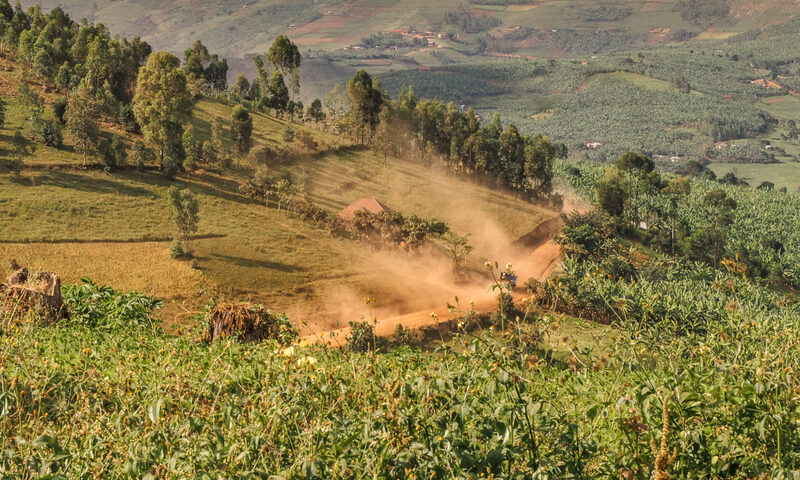 Miraculously, a man riding by on his boda boda found her and carried her to the nearby hospital where she received treatment and nourishment to get her stable in those very critical first days of life. 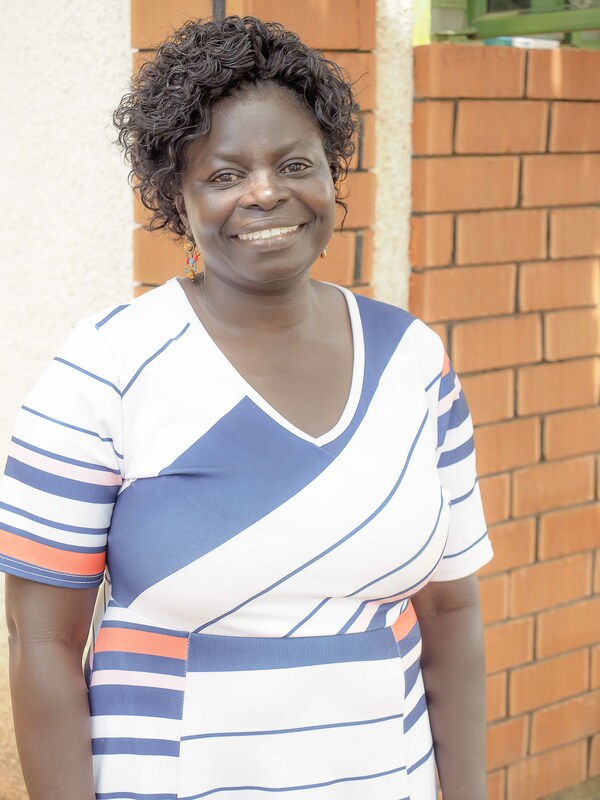 She was then taken to Faith Babies’ Home and Children’s Village in Iganga where she lives with 27 other children, all abandoned, all with tragic stories of their own. 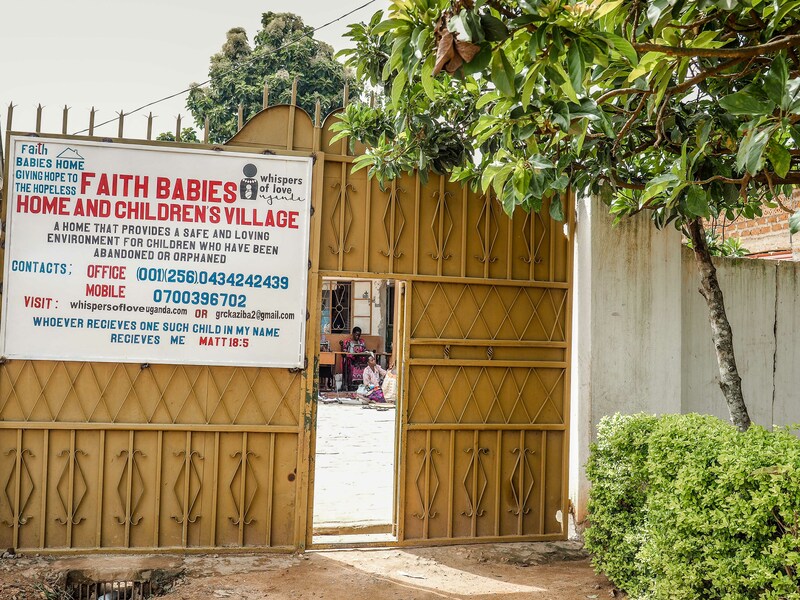 Faith Home became a reality in 2013 when an amazing woman named Irene saw the need for ongoing care for orphaned and abandoned children in her area. I met Irene only yesterday and yet, after just a short time, it is evident to me that she is a woman of action as well as a seeker of solutions. She is also a woman of God. 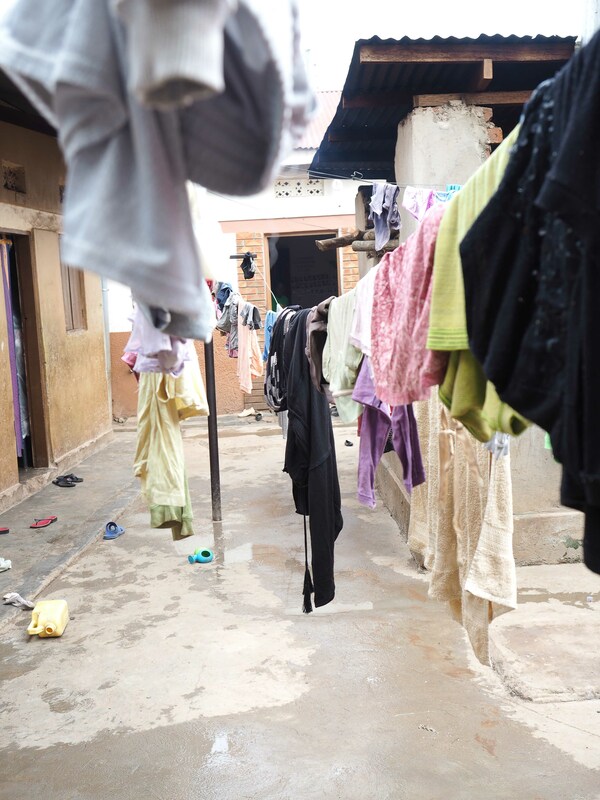 Can you imagine the amount of laundry everyday for 27 children? 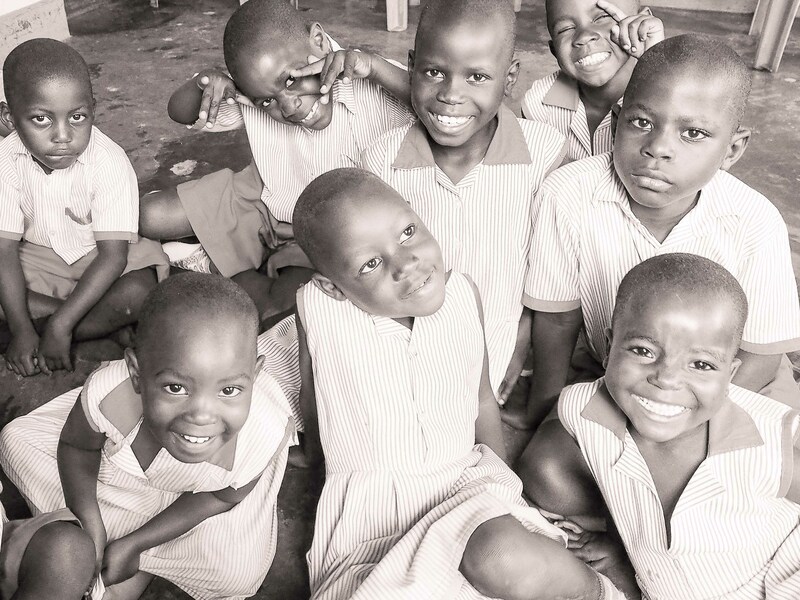 The Faith compound has grown to include a school where 180 children are being educated. I had the awesome privilege of meeting many of these children who greeted me with the sweetest welcome. The front gate at Faith. For those that gave money toward the #CowProject when I was running around the US and Canada and jumping off my paddle board into the 5 Great Lakes, your donation sent a cow to Faith Babies’ Home and Children’s Village. How cool is that? The cow’s name is Hope, which I think is absolutely perfect. Irene took fellow CTA team member, Elizabeth, and I out to the pasture area where Hope is kept and cared for. 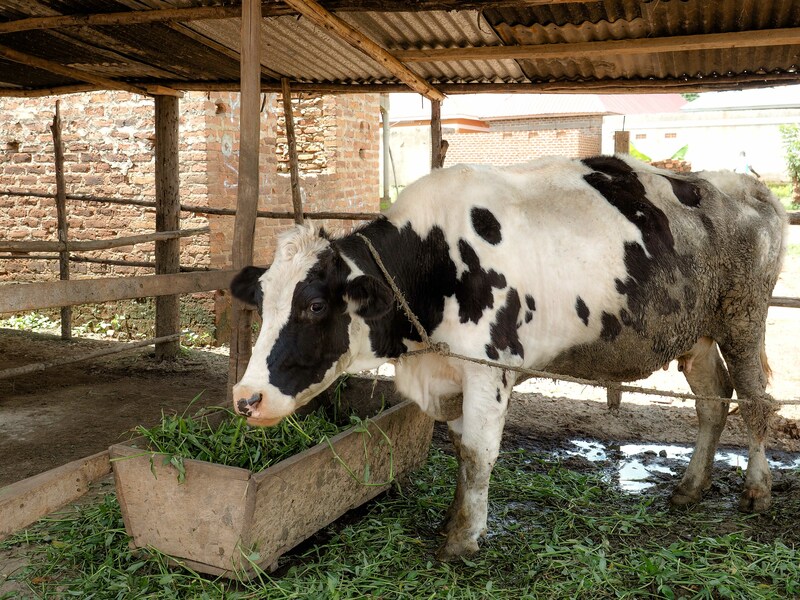 Hope currently produces 10 liters of fresh milk daily that is used for the children at Faith. Two of the 27 are infants and must still drink baby formula, but the rest drink Hope’s milk. I can attest to the fact that all look healthy and have a well-cared-for glow about them. So Irene and the children thank you. I thank you! Irene is a remarkable lady. Her work and servanthood does not end here. But I will save that for another day. Hi. Hello. How are you?